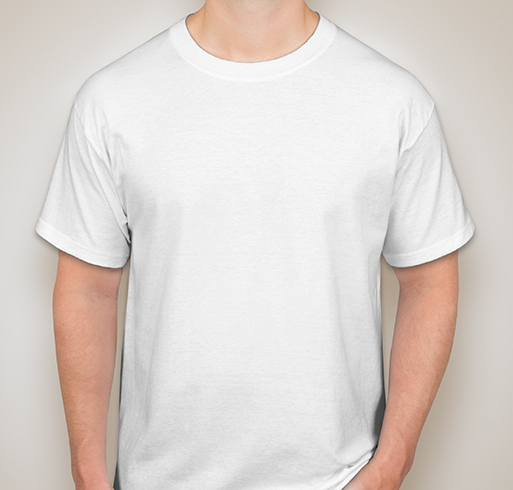 Create Your Own Silk Screen T-shirts With Ease. Going tagless means never having an itchy neck again! The true original Tagless t-shirt - pays attention to every "feel good" detail. Silk screen printing is a no-brainer with Custom Ink. Creating customized t-shirts and apparel is easy in our design lab. You'll find thousands of images to use, or, feel free to upload your own original artwork or logos. Choosing Custom Ink means high quality, great prices, and unparalleled customer service! Our sales team is available 7 days a week to help you design your items exactly as you imagined them. We use the very best apparel and printing vendors to make your screen printing products—whether you're ordering t-shirts, hats, sweats, or bags. Do you need silk screen printing on gym shirts for sports team uniforms? No problem. We can do that, as well as add names and numbers to your team uniforms. Portfolio bags or travel mugs for your board members? We can do that too! An expert artist will review your custom screen printing order to ensure everything looks the way you want. Your order is delivered in 14 days, guaranteed. We even have a rush service available for 7-day delivery, just in case you need it!